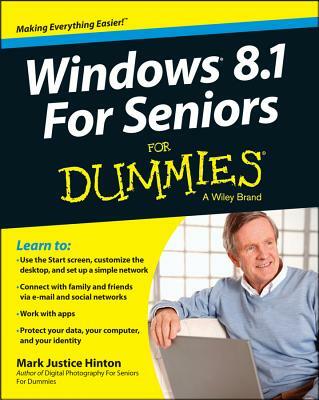 Seniors, here's what you need to get up and running on Windows 8.1 Microsoft, now a little older and wiser, is back with Windows 8.1, the revamped version that brings fresh changes and welcome improvements to the Windows 8 operating system. 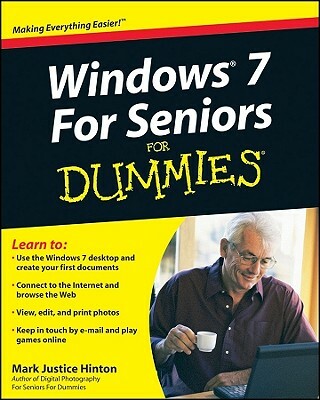 And now you savvy seniors can get the very most out of this easier-to-use Windows 8.1 with our friendly new guide. Using large print that makes the book easier to read plus magnified screen shots to help make Windows less intimidating, this book walks you through common tasks and show you how to get things done in fine style. 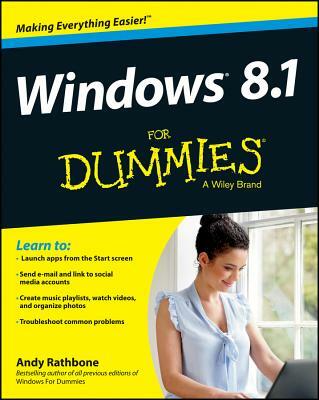 * Helps you get to know Windows 8.1, including the basics of PC hardware, the return of the Start screen, the desktop interface, Windows 8.1 applications, customizing, and more * Explores how you can best use the Web, including directions on connecting to the Internet, using the e-mail app, connecting with social networks, and messaging * Puts the fun in the fundamentals of how to find and install new apps, work with digital photos, and play music and videos * Offers practical steps on troubleshooting and maintenance, connecting other devices, storing and organizing files, and backing up your computer * Uses straightforward explanations, minimal chit-chat, and easy-to-read large print - perfect for seniors Work faster and smarter and enjoy yourself, too with Windows 8. 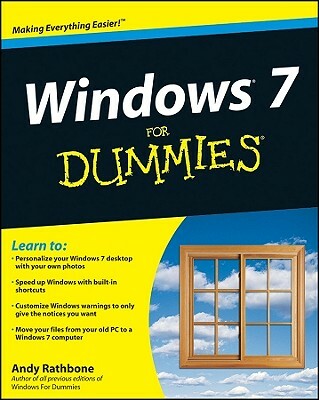 1 and Windows 8.1 For Seniors For Dummies.